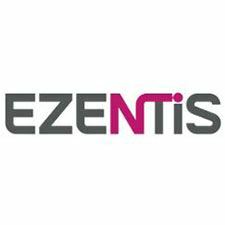 Ezentis, with fifty years of solid experience, focuses on the design, development and upkeep of telecom networks and is very active in Latin America. The vision of current management when taking over day-today operations in 2011 was exemplary. From the very moment new management took control, a thorough restructuring project was launched and this led to sustained growth. By late 2012 all the objectives were either met or decisively exceeded. The judging panel applaud Ezentis on the achievements of the group as a whole and are delighted to spotlight their sterling work carried out in Latin America. Ezentis is confirmed as Best Telecoms Partner Latin America 2016.